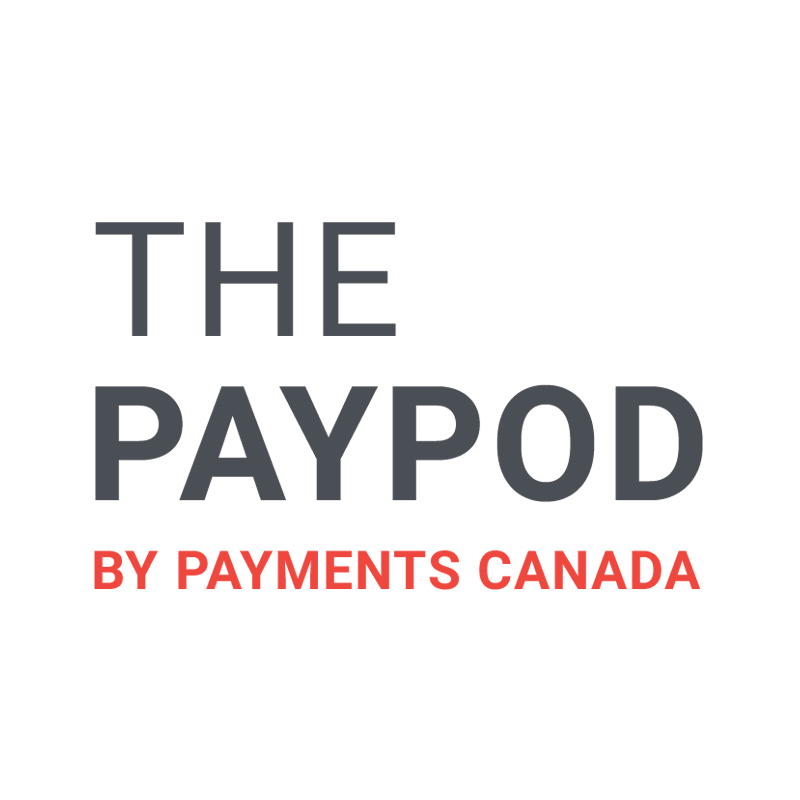 Welcome to The PayPod, Payments Canada’s multi-episode podcast series on everything to do with Canada’s ambitious payments Modernization mission. Guiding our journey are the needs of Canadians, including consumers, financial institutions, businesses, start-ups, and governments. Hear Justin Ferrabee, COO at Payments Canada and host of The PayPod, interview leading experts and respected thought leaders about the changing payments landscape, the needs of Canadians and how payments Modernization will deliver on them. As Chief Operating Officer, Justin is responsible for the organization’s information technology and corporate functions, including operationalizing Payments Canada’s vision and strategic plan for payments in Canada. Justin Ferrabee is joined by a panel of female leaders bringing change to payments. Elena Litani, Director of Banking and Capital Markets Solutions, nanopay; President and Founder of The Fletcher Group, Jennifer Tramontana; and Shemina Jiwani, SVP Business Development, AscendantFX discuss their role in the modernization of the payments industry. Being modern is about more than technology and infrastructure - it means supporting and embracing a diverse workforce, where female leaders are the norm. 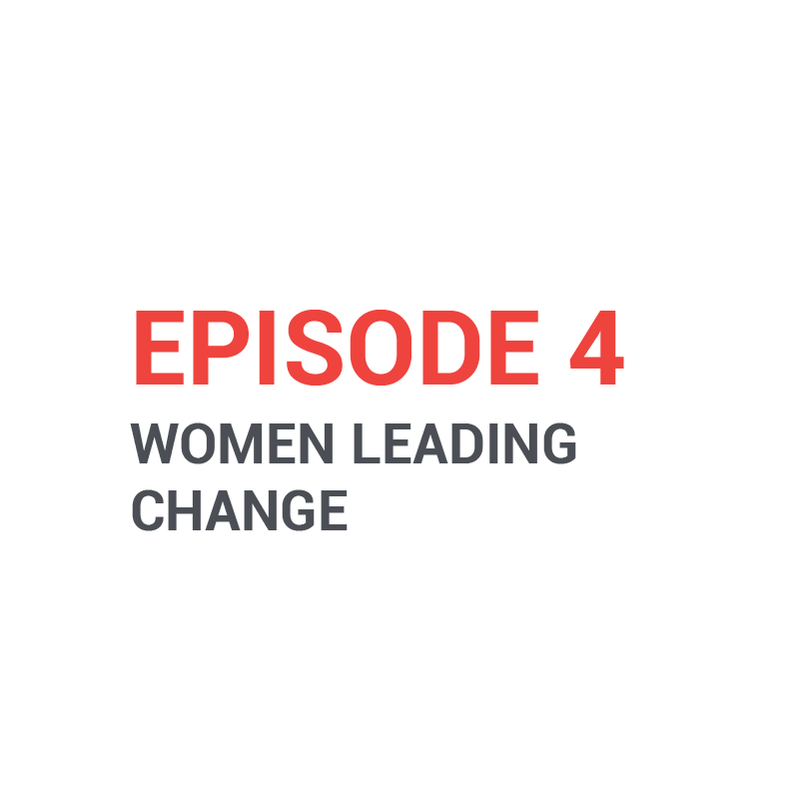 Hear from these leaders and listen in on an important discussions about how the payments industry is being shaped by women, the challenges and obstacles women continue to face in the industry, and the possible solutions in achieving balance in the workforce. 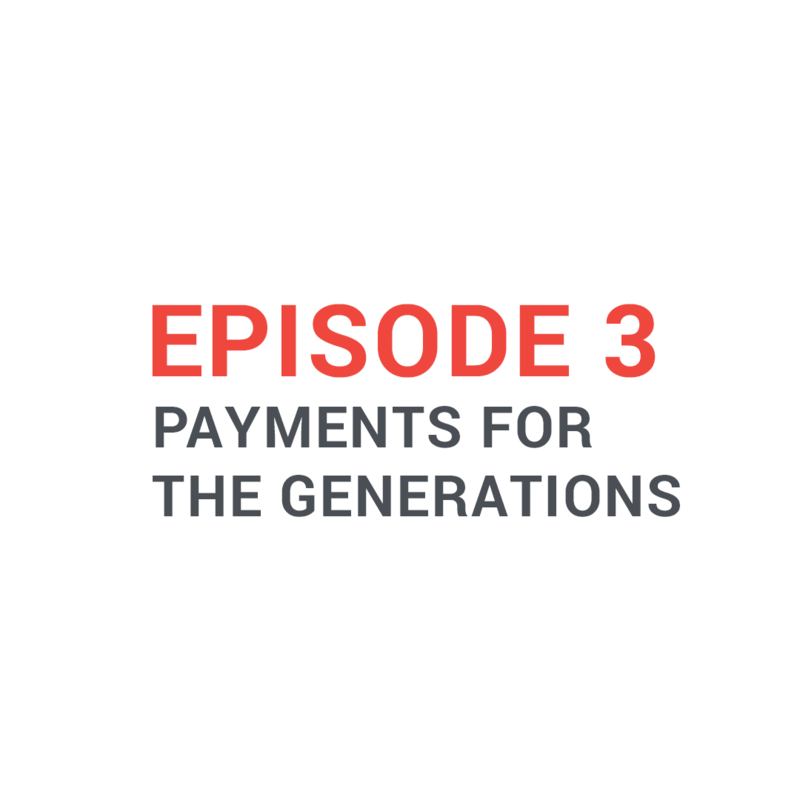 This third episode explores how innovations in modernization will make a difference for Canadians across generations. Justin is joined by Shannon Lee Simmons, millennial personal finance expert, author and financial planner; Generation X freelance journalist and author Ceri Marsh, and Baby Boomer David Cravit, Vice President, ZoomerMedia Ltd. Our research indicates Canadians want more choice for payment options that are safe, secure, efficient and reliable – but each generation is adopting these methods at a different pace. This panel examines those cross-generational variations, challenges faced due to a lack of options, as well as some surprising common traits. David Cravit, Vice President, ZoomerMedia Ltd. 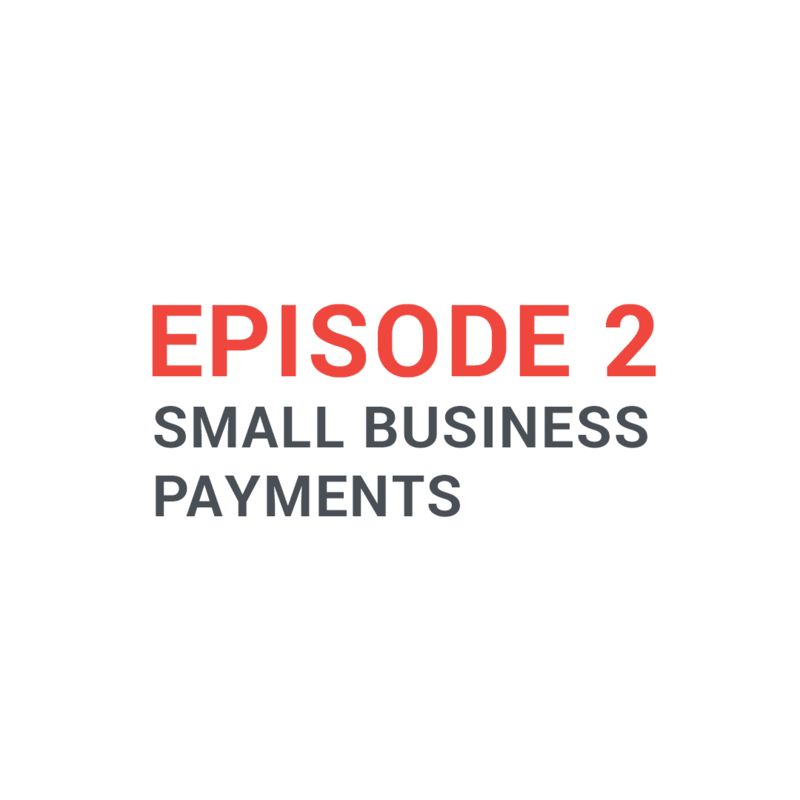 In this second episode, Justin is joined by Dan Kelly, President & CEO of the Canadian Federation of Independent Business (CFIB), and Siena Dixon, Head of Marketing and Communications of Ollie Quinn, to discuss small and medium-sized businesses’ payments needs. The payments landscape continues to evolve, making it more important than ever for businesses to keep pace. However, a recent Leger survey conducted by Payments Canada noted that Canadian businesses still use credit cards, cash and cheques as top payment methods. The trio discusses how we must continue to modernize the ecosystem to help Canadian businesses grow, keep customers, clients and stakeholders happy as well as keep pace with other countries that have already made friction-free payment options a top priority. CFIB is Canada's champion of small business. Ollie Quinn is a small Canadian eyewear business, who like many more and more small businesses operates globally. 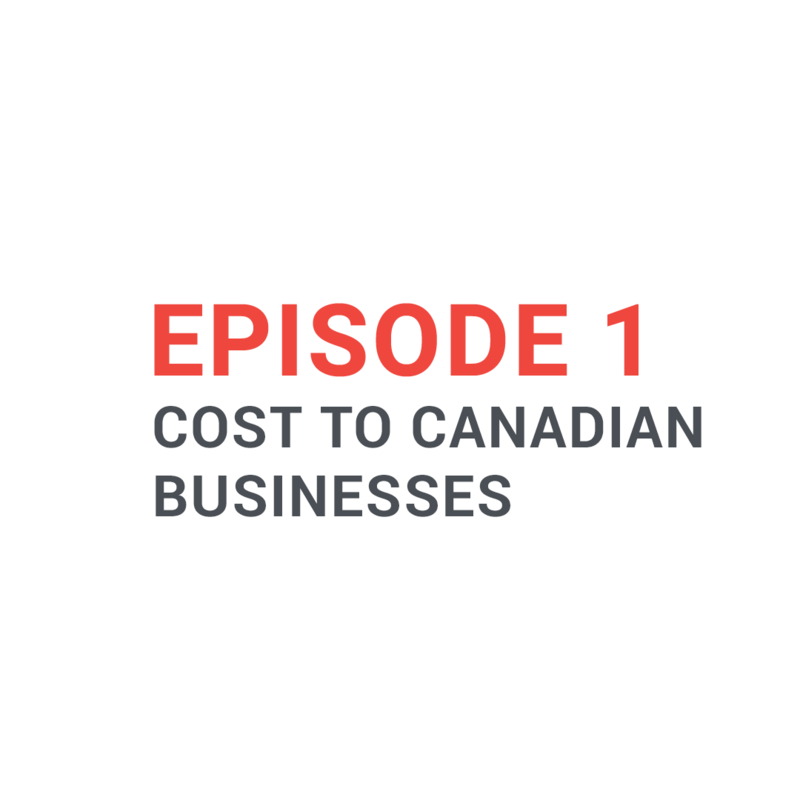 In this inaugural episode, Justin is joined by Lauren Fleming, Financial Services Advisor, Ernst & Young LLP and Jan Pilbauer, Payments Canada’s Executive Director, Modernization & CIO to discuss research that, among other insights, quantifies the cost of payments processing for businesses. Inefficiencies, from the matching of payments to invoices to the challenges of cross-border payments, cost Canadian businesses somewhere between $3 and $6.5 billion annually. The trio discusses how payments Modernization will bring a new wave of highly efficient payment options to Canadian businesses that will help lower operational costs and boost bottom line returns over time.